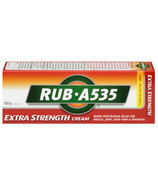 RUB A535 is the number one pharmacist recommended analgesic rub.Â For more than 80 years Canadians have trusted RUB A535 for fast and effective relief of muscle and joint pain. 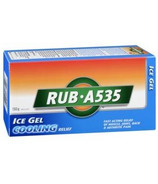 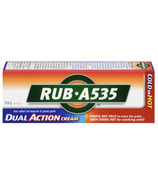 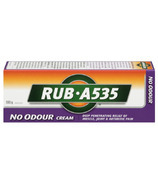 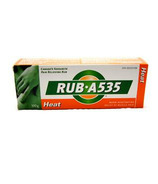 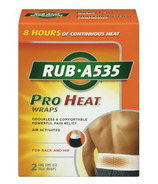 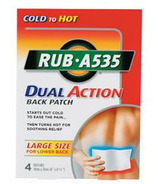 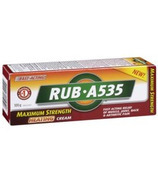 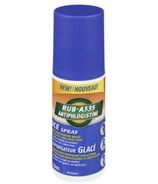 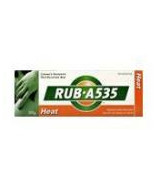 When used properly, Rub A535 products can provide pain relief for most muscular or joint pain. 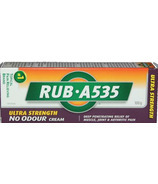 RUB A535 is the number one pharmacist recommended analgesic rub. 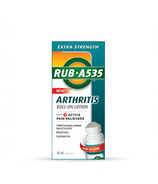 For more than 80 years Canadians have trusted RUB A535 for fast and effective relief of muscle and joint pain.